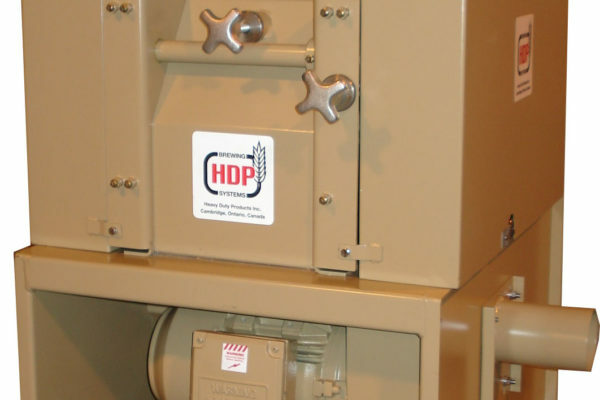 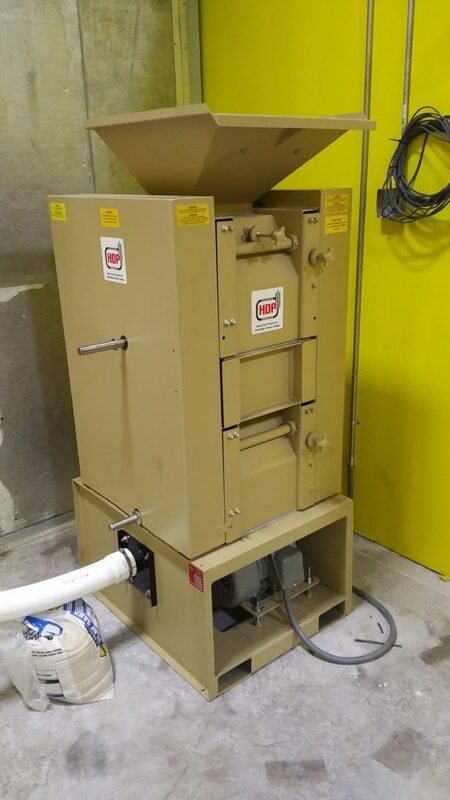 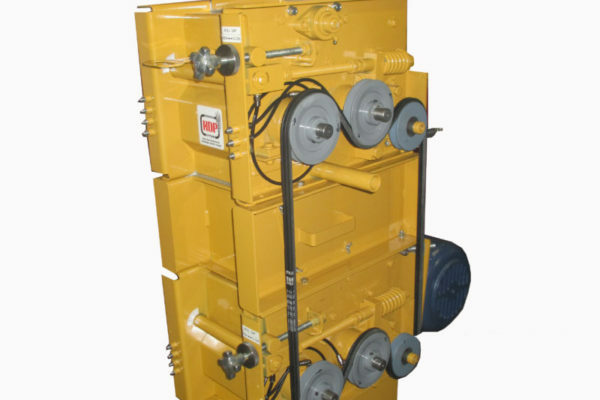 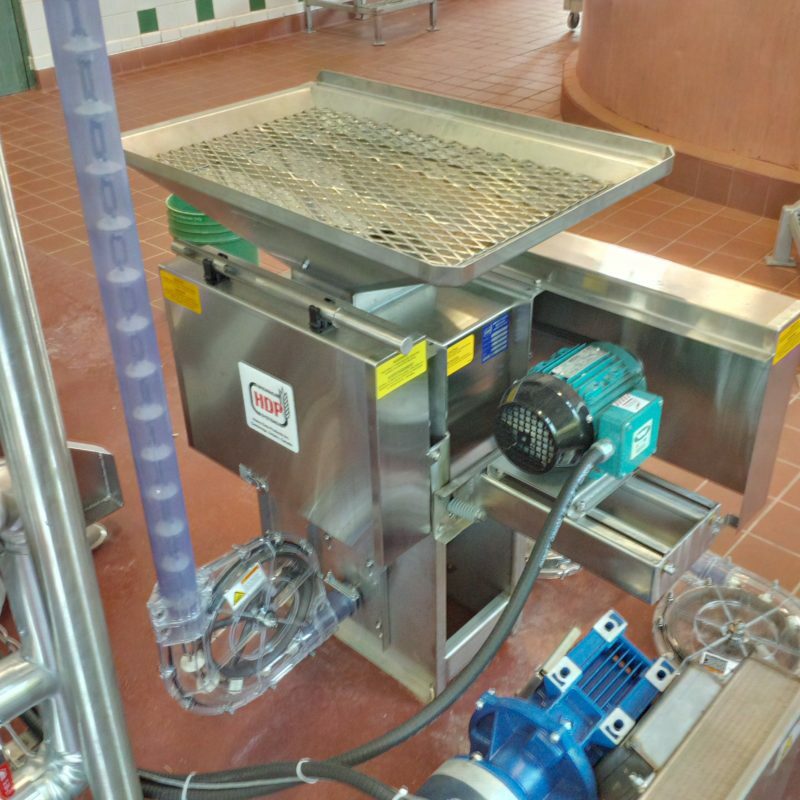 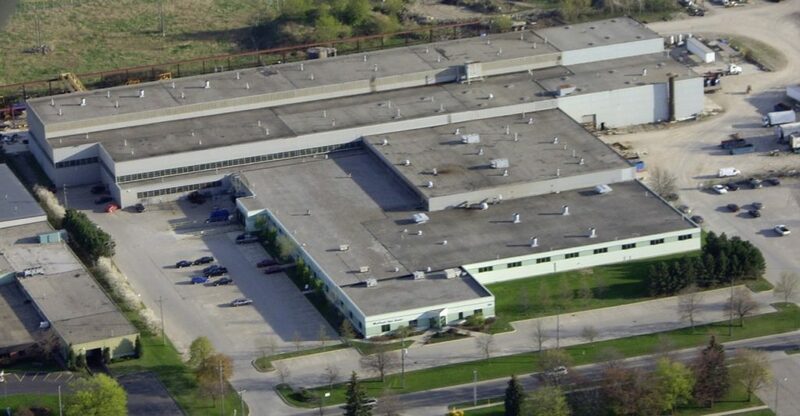 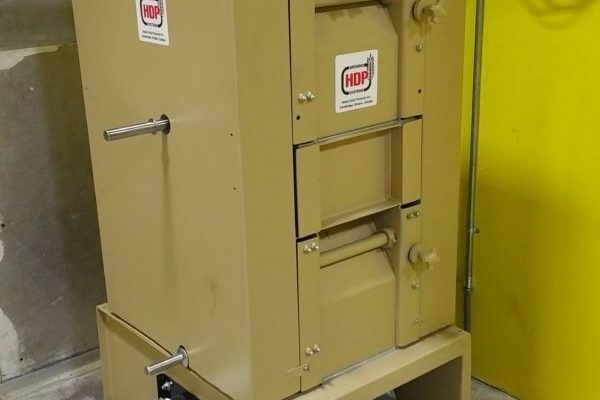 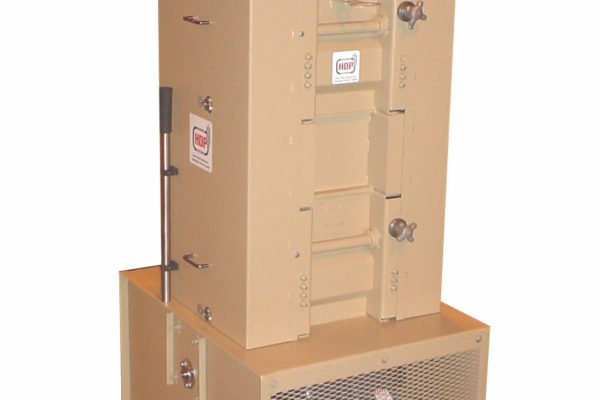 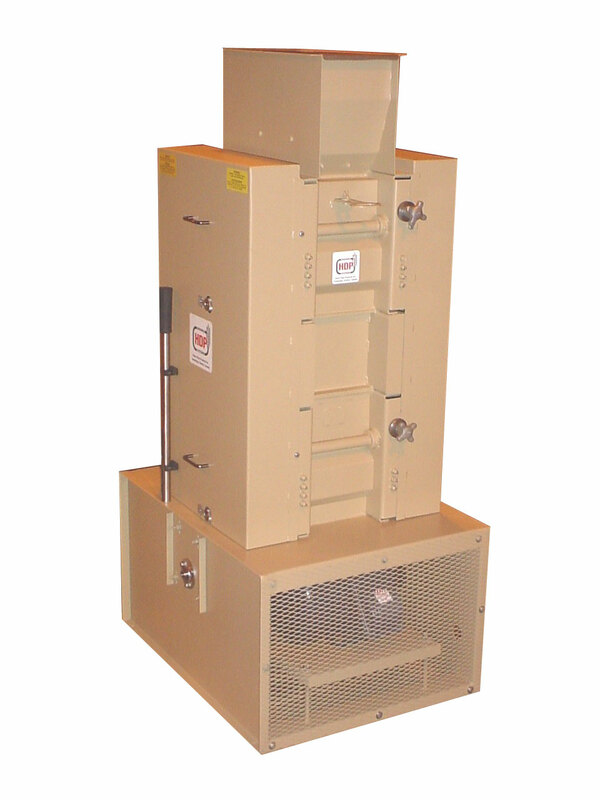 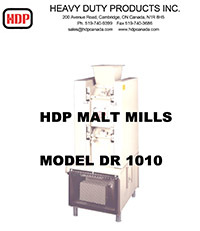 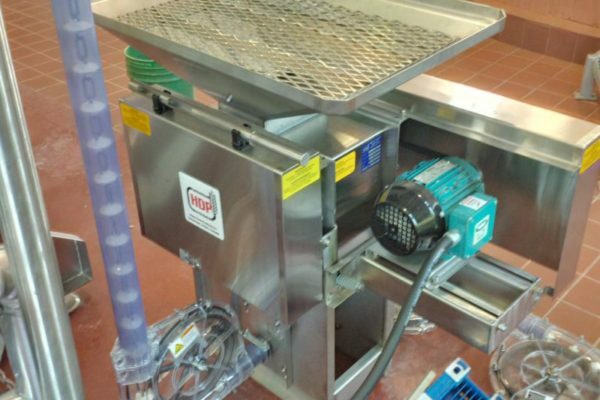 Manufacturing Milling and Particle Reduction Systems, since 1947, HDP offers various grain milling systems for a variety of applications. 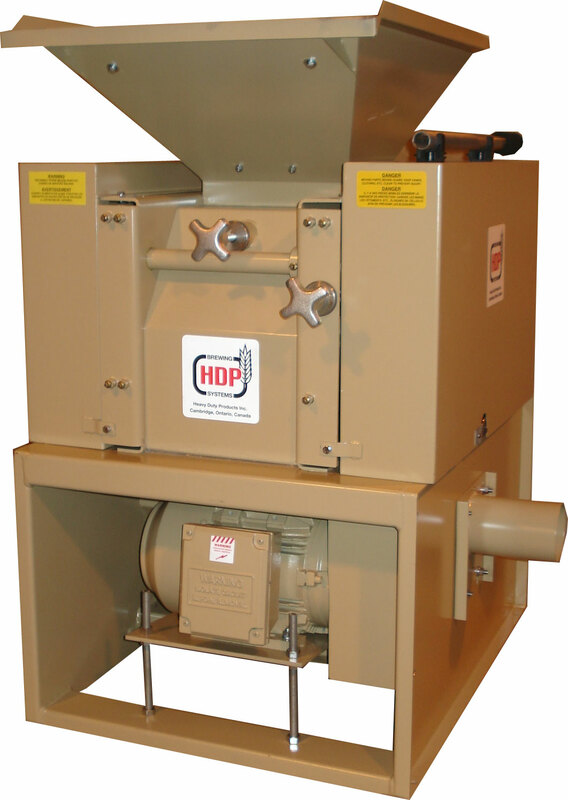 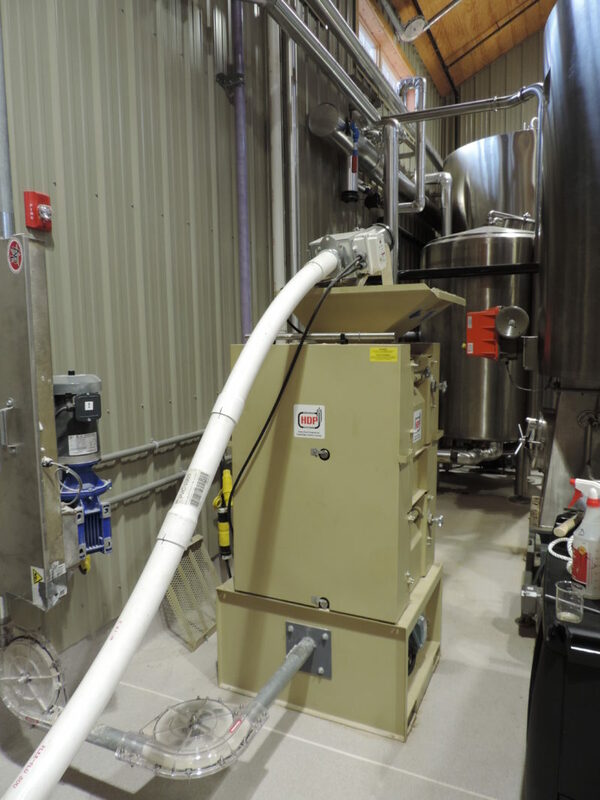 Consult HDP’s grain milling specialist for all your grain handling needs. 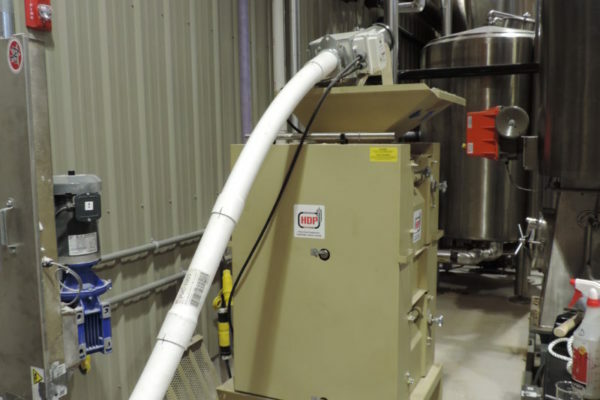 Grains and dried materials, ie. 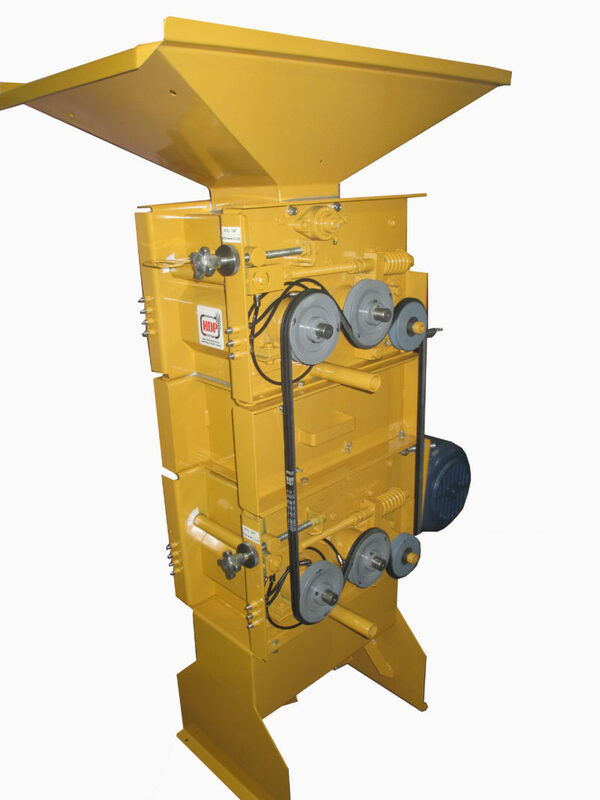 hemp. 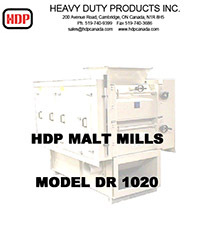 For mills, conveyors, grain handling systems and malt houses.